Drs. Laun and Wrobel and their dedicated team at Ottawa Children’s Dentistry want to help you care for your child’s teeth. From infants, children and adolescents to individuals with special health care needs — our experienced and caring team of pediatric dental professionals remain committed to providing quality and compassionate dental care for children of all ages. 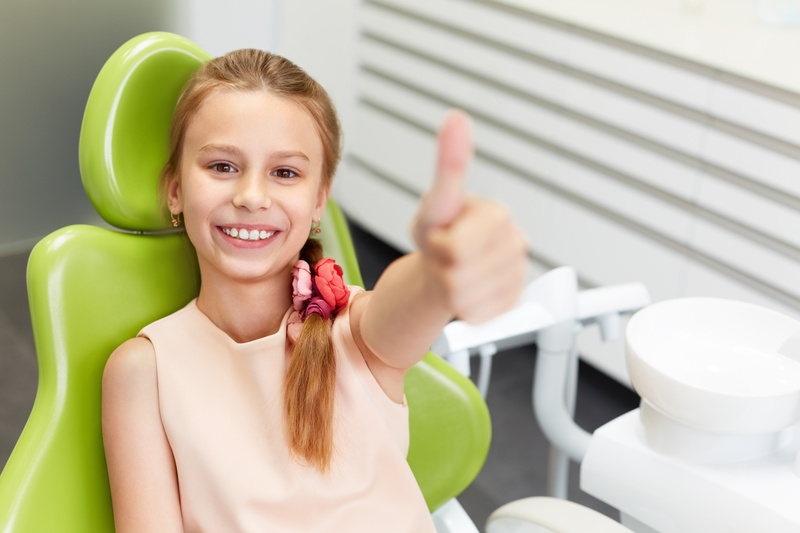 Proper care and treatment of your child’s teeth requires specialized procedures and techniques to ensure proper growth and maintain overall oral health. Each stage of childhood presents unique issues and concerns — from brushing, flossing and routine exams to specialty procedures like removing tongue-tie issues and caring for special needs children. Our compassionate pediatric dentists, Drs. Laun and Wrobel specialize in protecting and maintaining your child’s teeth — to set the foundation for a lifetime of proper oral hygiene. For your convenience, a list of our dental services with links to additional information is provided. If you have questions about any of our services or a specific service is not listed, please contact us here or call our office at 815-434-6447.